It is 1974 and a tiny band of self-styled urban guerrillas, calling itself the Symbionese Liberation Army (SLA), abducts a newspaper heiress, who then takes the guerrilla name"Tania" and shocks the world by choosing to remain with her former captors. Soon most of the SLA are dead, killed in a suicidal confrontation with police in Los Angeles, forcing Tania and her two remaining comrades--the pompous and abusive General Teko and his duplicitous lieutenant, Yolanda--into hiding, where they will remain for the next sixteen months. These are the months of Tania's sentimental education. 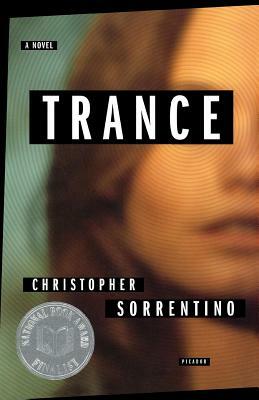 Christopher Sorrentino is the author of a previous novel, Sound on Sound. He has contributed fiction, essays, and criticism to The Baffler, Bookforum, Conjunctions, Fence, and McSweeney's, among other publications and is a contributor to Give Our Regards to the Atomsmashers: Writers on Comics. He lives in Brooklyn.